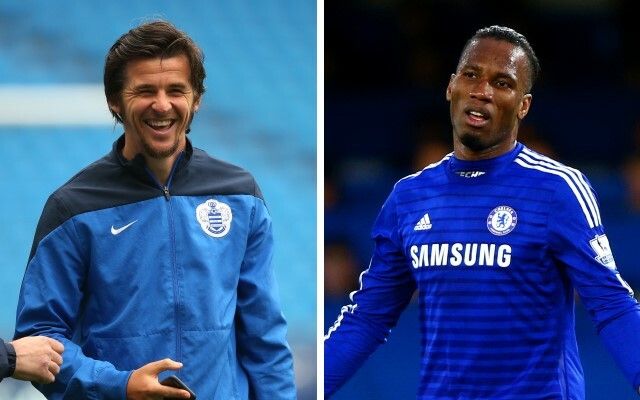 Olympique de Marseille are considering moves for two former heroes of the club in the summer, with Joey Barton and Didier Drogba name-checked recently by the club president. According to Le 10 Sport, club president Vincent Labrune recently had a meeting with Barton’s agent to discuss a possible return to French football. However, it’s easy to imagine Barton, whose contract at current club Queens Park Rangers comes to an end at the beginning of July, entertaining the idea of a return to OM, where he enjoyed a successful—if controversial—campaign. While the player remains popular among OM fans, he took to Twitter to state that his main focus would be on helping QPR back to the Premier League—if they offer him a new deal. “I am still of the belief that if you’re part of a team that goes down you should try to help them back up,” Barton began, writing on his @Joey7Barton handle. First I’ve heard of a conversation between President Labrune and my agent today. Never had a clue that it happened till I read it today. Barton may not be the only ex-OM player targeted by the club this summer. Didier Drogba is also out of contract at Chelsea, and while Labrune has admitted that he has considered a move for the forward, again, wage demands may prove prohibitive.